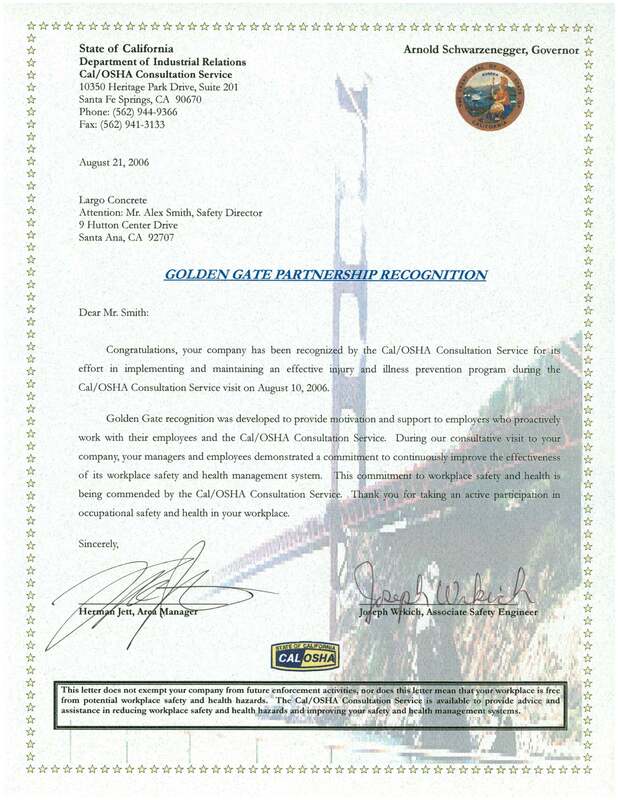 Golden Gate Safety Award - Largo Concrete, Inc.
Largo Concrete’s commitment to safe work practices was recently acknowledged by Cal/OSHA on the Broadwood Terrace project in Los Angeles. 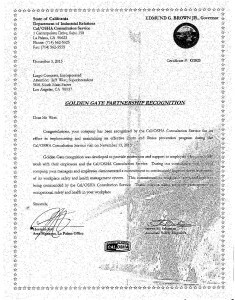 This is the highest recognition a subcontractor can currently receive from CAL/OSHA and the second time Largo has received the award. 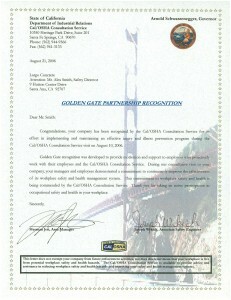 Requests and receives a full-service on-site visit by the Cal/OSHA Consultation Service at the worksite to be evaluated. Employs at least one employee at the worksite evaluated. 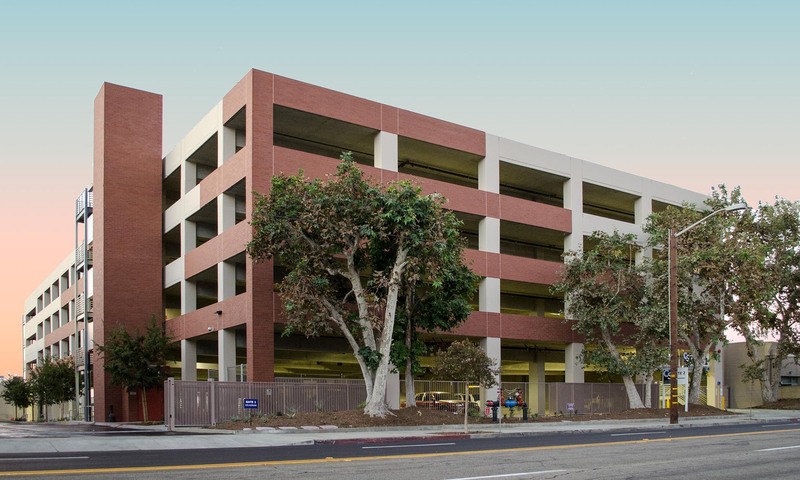 Your company meets the definition of Cal/OSHA Consultation Service’s high hazard employer. 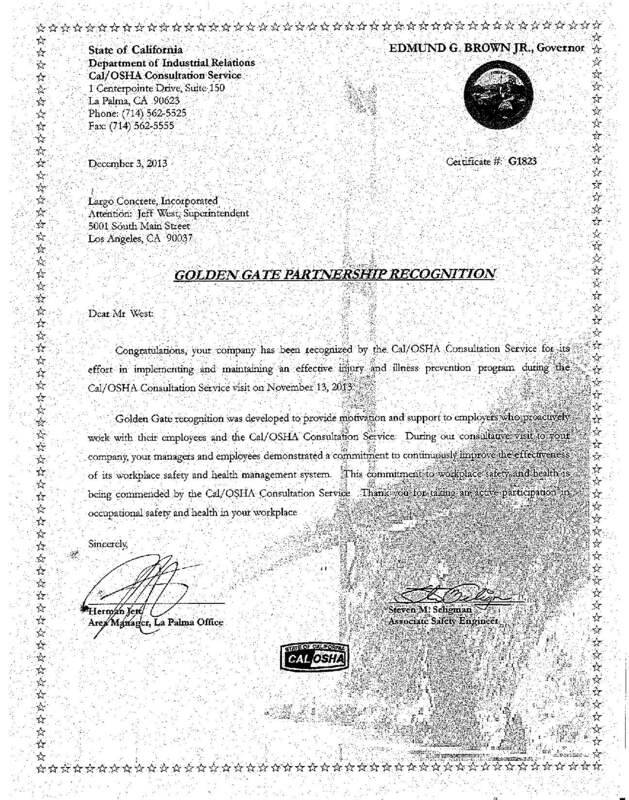 Your company has had no final order willful, repeat, willful-repeat citations at the worksite within twenty-four (24) months from the date of the opening conference, and no serious citations related to a serious injury or exposure at the worksite within twelve (12) months prior to the date of the opening conference. Have established and maintained an effective injury and prevention program as a basis for your safety and health management system. The sample review elements found in this Information Packet may be used for self-assessment of your Injury and Illness Prevention Program.